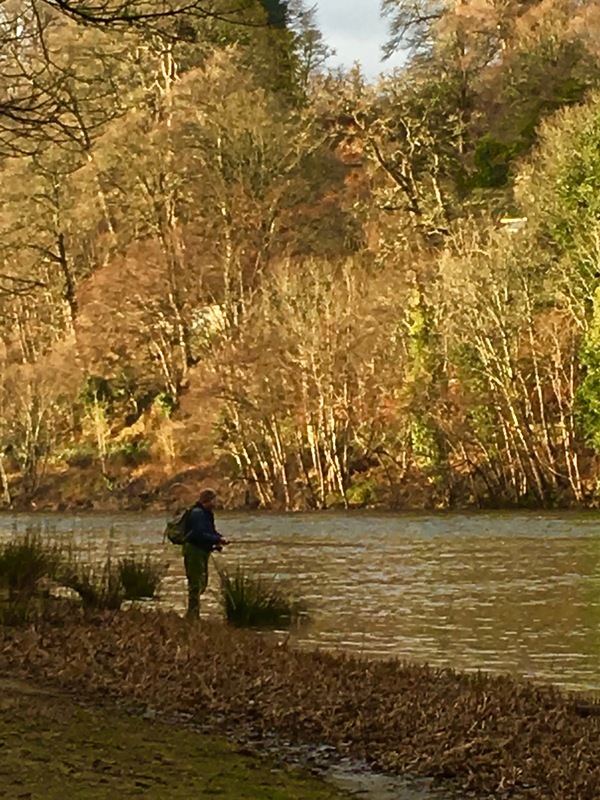 Scottish Gamekeepers Association News: SGA FISHING GROUP RESPONSE TO WILD FISHERIES REFORM LATEST. SGA FISHING GROUP RESPONSE TO WILD FISHERIES REFORM LATEST. Please find below the response to the announcement by the SGA Fishing Group. A Spokesman for The SGA Fishing Group, Duncan Ferguson, said: "We have been involved in the reform process from the outset. The introduction of the salmon conservation measures, likely to be the lasting legacy, was something we supported and has been an improvement. That said, the reform process which started in 2014 has taken up a considerable amount of time for working people, caused a lot of unrest and concern in the sector and has curtailed investment. We will continue to work with Scottish Government on taking forward ideas which will benefit this vital rural industry and the communities which rely on it. Increasing participation, especially amongst the young will be necessary if we are to have a thriving angling sector and jobs in the future. However, we now need a clear steer from Government on where this process is heading."